All of our projects are custom designed to suit your budget, lifestyle, personal taste and needs. 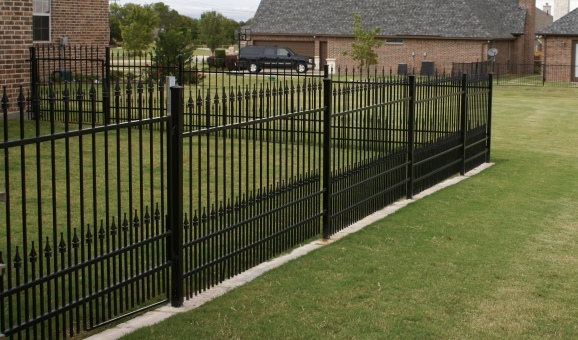 In addition to vinyl, our craftsmen are also experienced in building and installing fences, gates and walls from aluminum, wood, glass and cinder block. 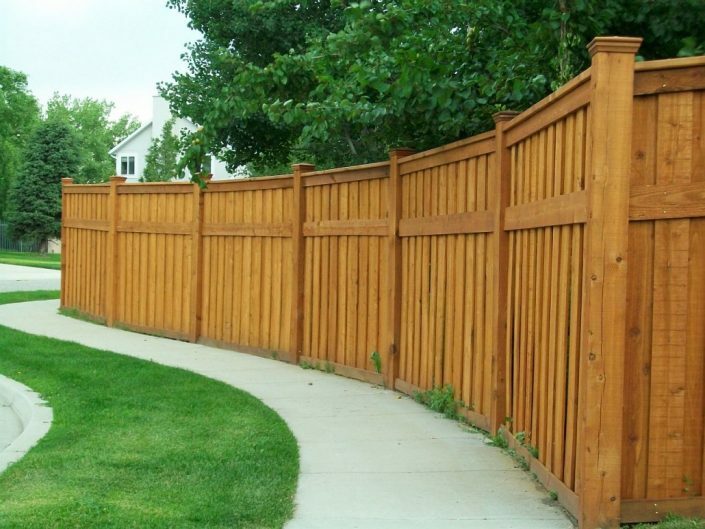 Whether you are looking for a decorative arbor or a high security fence, our dedicated and highly trained professionals have full confidence that you will be completely satisfied, and that your project will be completed on time and within budget. 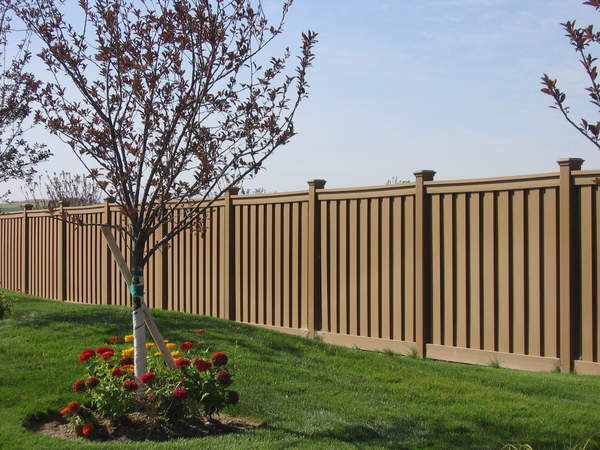 We are committed to delivering the highest quality products at competitive prices with an emphasis on great selection, excellent craftsmanship and lasting results. The presence of even a small beautifully appointed gate at the entrance to a residential driveway can communicate stability and grab the attention of an otherwise disinterested passer-by. 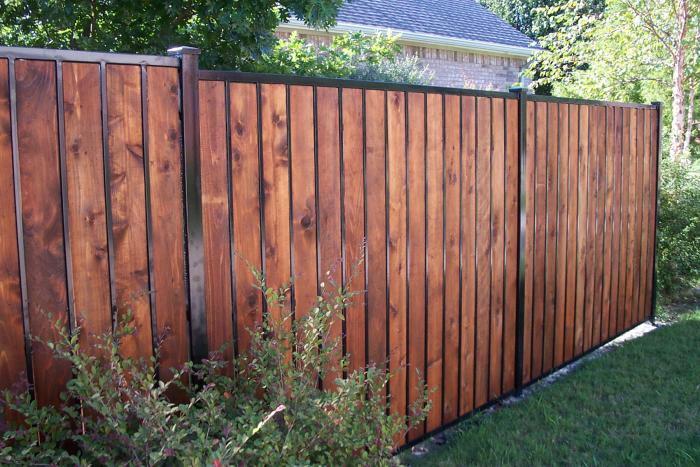 Gates with unique or custom design are difficult not to notice. With the housing market struggling in so many areas of the country, it is often the little things that make the biggest difference when attempting to sell a home or just make your home a beautiful environment for you and your loved ones. Handyman On Call will discuss your project in length to get a good understanding of what you are trying to achieve with your remodeling project. 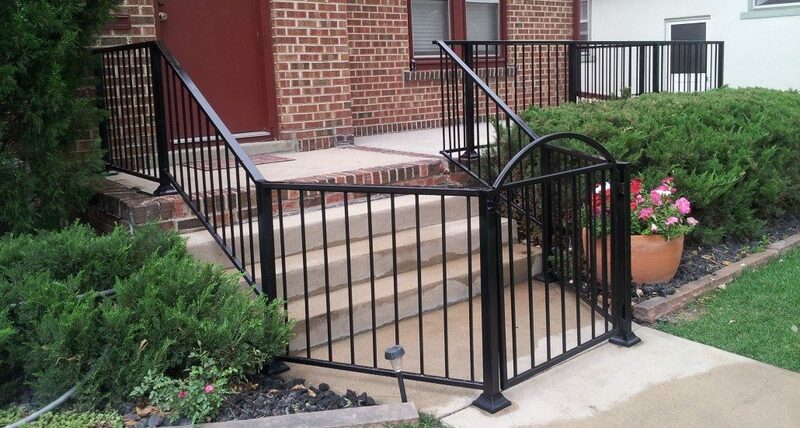 Once our team of technicians start your project, they will be there every day, all day until the project is completed. We pride ourselves on our friendly, high quality and competitive service, a service which has helped us build our business. 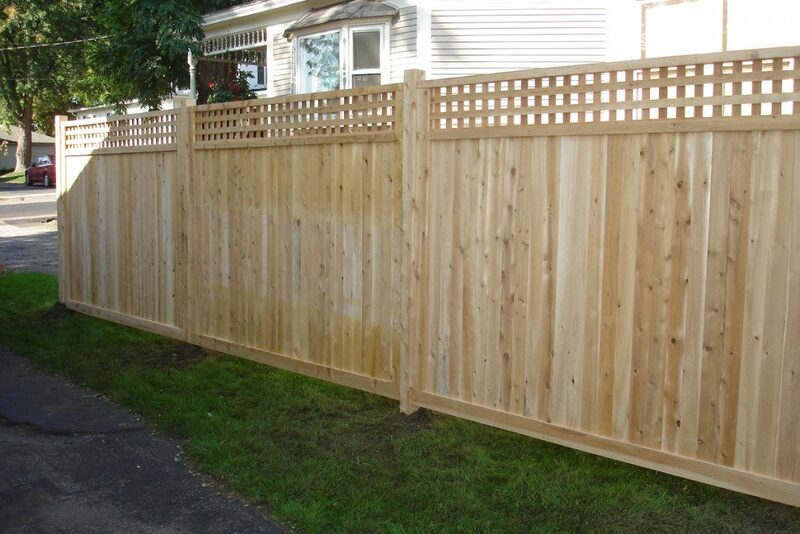 Handyman On Call is the answer to all of your professional residential and commercial fencing needs in the Baltimore city and county, as well as all areas within 50 miles. 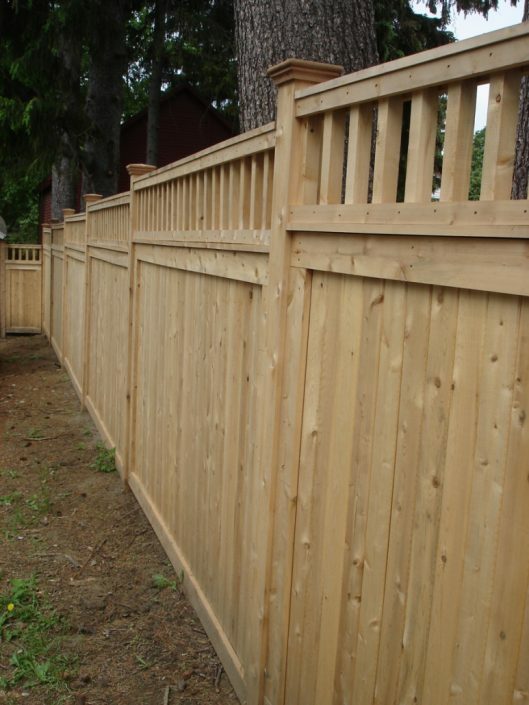 Our company has the knowledge, experience and advanced tools to help you select the right fence design for your home or business. 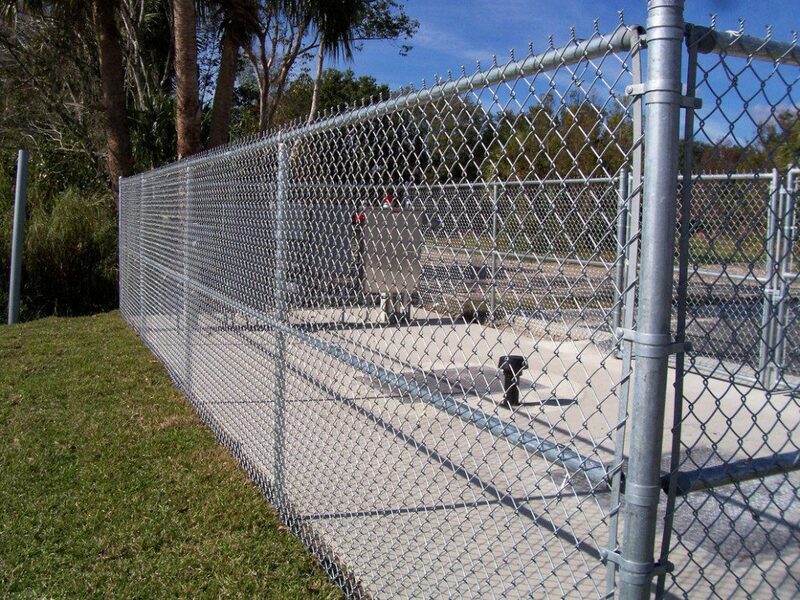 Our designs not only look great, they will also provide you with the safety and security that your family and colleagues need. No matter which type of fence you choose, with Handyman On Call you are always assured a degree of service that is unparalleled by our competitors and a level of quality on every job that is unmatched. 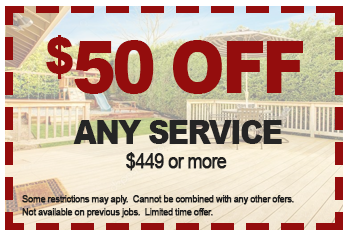 We will treat your home as if it were our very own. 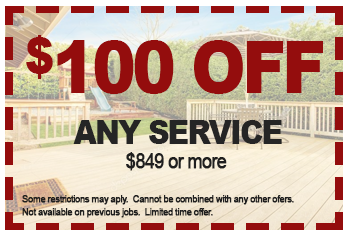 At Handyman On Call, we are distinguished for our customer service and quality craftsmanship. We will walk you through every phase of the design and construction process and ensure that your new fence looks exactly the way you envisioned it. 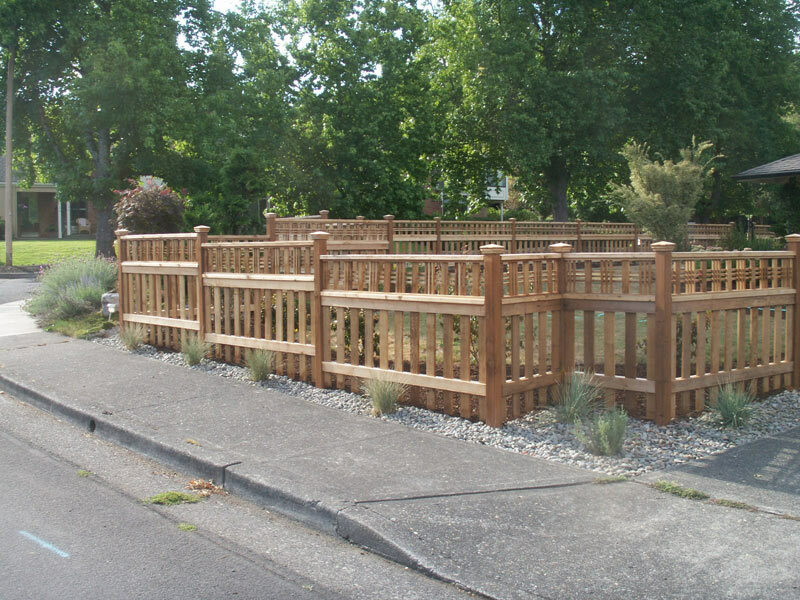 Take a look at some of the beautiful fences our team has built recently.